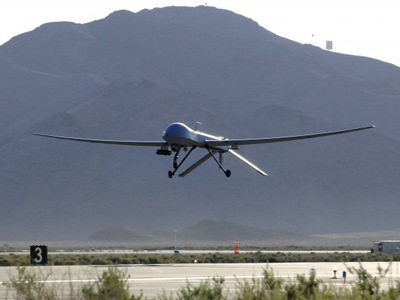 US drone strikes in Pakistan have entered their third day, bringing the death toll to 28. One of the strikes reportedly targeted a senior Al-Qaeda leader. This comes with Islamabad urging Washington to stop attacks which harm civilians. 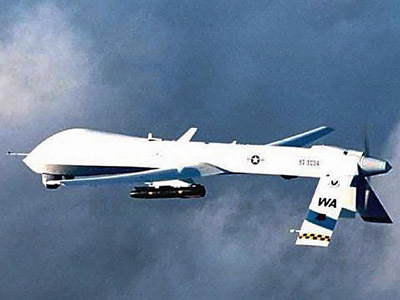 On Monday US military drones struck a village in the North Waziristan, a region on the border with Afghanistan that is said to be a hub of militant activity. Up to 16 suspected Taliban fighters were killed in the attack. Abu Yahya al-Libi, a senior Al-Qaeda leader, was the target of that attack, though it is unclear whether he was killed, say US and Pakistani government sources as cited by Reuters. 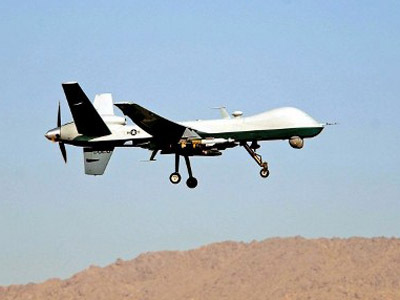 Over the weekend US drones carried out two attacks in the region of South Waziristan killing 12 alleged militants. Islamabad has strongly condemned the recent strikes on its territory calling them "illegal" and saying that they violate the country’s sovereignty. Many point to the fact that drone strikes have substantially increased under the presidency of Barack Obama. Pakistan has seen seven such attacks in less than two weeks. 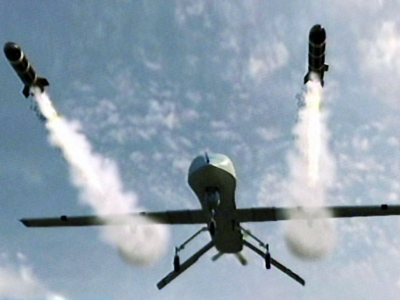 The strikes targeting Taliban and Al-Qaeda militants often result in civilian casualties. 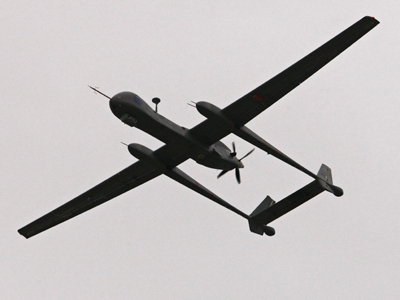 More than 150 people have been killed in 20 drone strikes launched in the north-western tribal area of Pakistan since the beginning of the year. 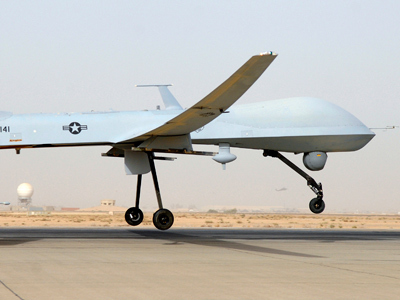 Islamabad has repeatedly demanded that Washington stops the use of unmanned aircraft killing civilians. Last week the New York Times revealed that Obama’s method for counting civilian casualties in Pakistan drone strikes omits all military-age males in a strike zone, who are automatically considered combatants unless there is explicit evidence proving them innocent. However, such evidence is hard to obtain as bodies often cannot be identified. 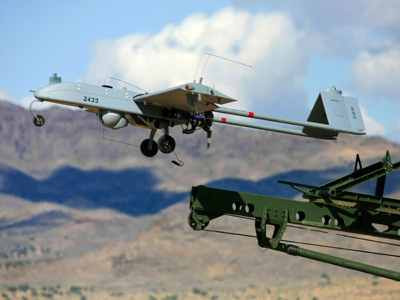 At the moment the two countries are struggling to reach an agreement on reopening NATO routes through Pakistan, and US drone strikes are a stumbling block in the negotiations. Islamabad halted NATO transit last November after 24 Pakistani soldiers were killed by cross-border fire from NATO aircraft.